Wait, Did You Say VIRTUAL Body Language? You may not realize it, but every person has a unique “voice” when it comes to writing. Everyone has a baseline that tells their personality right off the bat, and it comes from the way they phrase and punctuate their thoughts. Much like physical body language, everyone also has cues for when they are excited, pleased, worried, annoyed or downright upset as well. While these are a little different for everyone, there are similarities that can help you guess what a person is feeling. And much like physical body language, learning how to control your virtual body language in project communications can be a great way to shift the control you have over the situation. Learn to type. It may sound silly, but if you’re someone who isn’t used to typing a lot and you suddenly find yourself in a position where you are forced to rely on typing to convey facts, thoughts and opinions, chances are you’ve got pretty poor virtual body language to start off with. When people struggle to respond via text, email or IM, it can send all kinds of wrong signals. So make sure you’re comfortable with typing or texting, and that you can do it at a decent speed. Responding fluidly is very important and can help show that you are involved in the conversation and that you are giving the other person your attention. 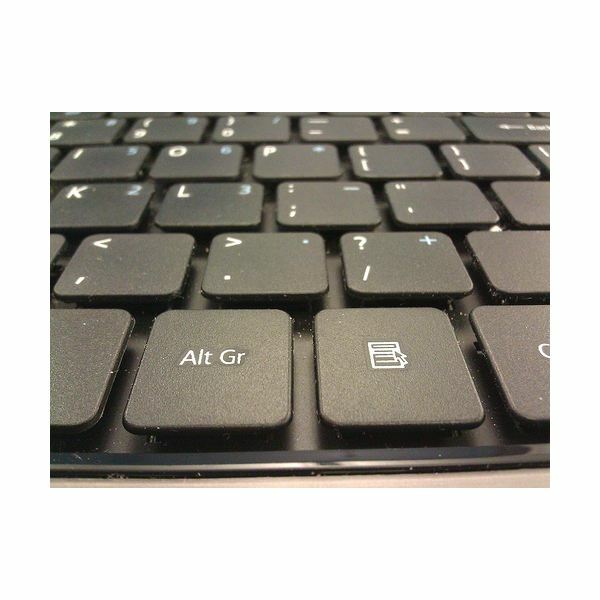 Practice typing and texting to get up to speed, especially if digital communication is a key facet of your job. Leave the shorthand to the pre-teens. While it may seem faster, shorthand typing takes longer to read, comes across as sloppy and removes a lot of elements that you need to communicate effectively. That means no more “u” instead of “you” and no more convoluted acronyms. After all, it shouldn’t take ten minutes to decode a text that you sent in fifteen seconds. Spelling, grammar and punctuation are critical. Most people who type or text can be incredibly forgiving when it comes to the occasional typo—we all do it! However, if you’re someone who can’t spell to save your life, it’s time you start to learn. Of course, you can always cheat and use spellcheck. Several IM programs now have a spell checker built right in, as do most email clients and smartphones. So, when you see spellcheck chime in and tell you something isn’t right, make sure to change it. As far as grammar goes, try to type as clearly as possible. Avoid using too much slang and take a few minutes to re-read what you’ve typed. If something doesn’t sound right in your head, read it out loud a few times. Chances are, if you’re having a hard time understanding what you’re trying to convey, someone else probably will too. Using punctuation is absolutely key as well. Sure, it might save you a fraction of a second to forego typing that comma, period or exclamation point, but when the person reading your paragraph of text has to try to parse it into separate phrases and thoughts, it’s not worth it. Punctuation is one of the most important things when it comes to writing. It allows you to separate thoughts and ideas and even convey emotion. Leaving it out is just asking for trouble. Avoid playful sarcasm whenever possible. Because there’s no vocal cues, sarcasm comes across very poorly in text. You could easily confuse or even potentially offend someone when you think that you’re just being playful. Much like physical body language, virtual body language has a number of cues to help people understand what you are saying and vice versa. Here are some cues that you should be aware of and learn to control. Being brief is a bit of a loaded gun. You might find it more convenient to write short responses because you’re not used to communicating on a computer or via text message—or maybe because you’re in a rush—but the other person may see you as being cold or angry. 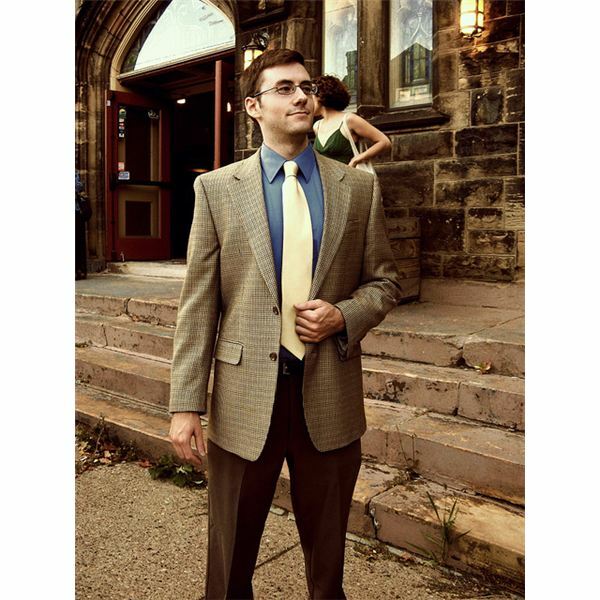 Avoid one word responses whenever possible, even if it means you only briefly elaborate. You should note that most people will understand your brevity if you are text messaging, as it is considerably slower for most people to text than it is for them to type. Elaborate whenever possible, especially in texts and emails. Texting and emailing back and forth take a considerable amount of time, more so than a verbal conversation or instant messaging does. 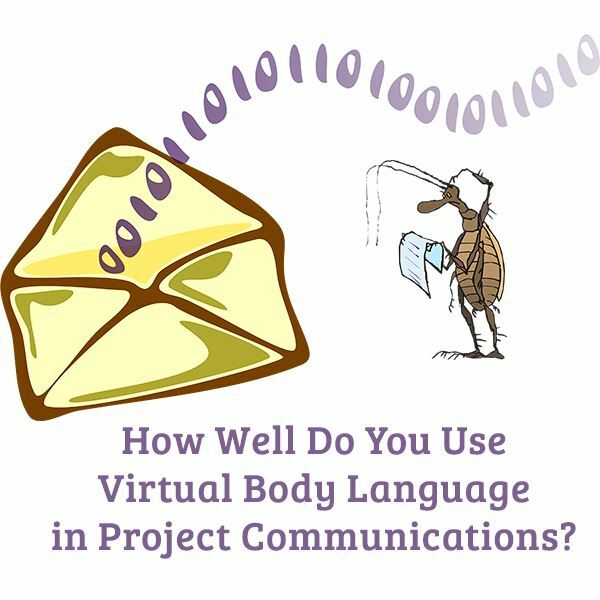 Alter your virtual body language in project communication situations to be a bit more “wordy.” Be clear about your thoughts to prevent people from always having to ask you to clarify what you mean. Be friendly and open when it calls for it. Describe things positively, compliment and congratulate people when the moment calls for it and take an interest in the conversation. By giving yourself a friendly “voice,” it helps people understand that you are a trustworthy and attentive person. Step back from a bad situation. Taking the time to write an angry email, text message or IM has an advantage over verbal communication—you have to look at what you’ve written. Sending an angry or offensive email is dangerous for a lot of reasons—one of the biggest being that the other party now has a physical, undisputable copy of what you have said. Another is that sometimes written anger comes across much more strongly than someone losing their cool for a moment in an argument. So before you respond out of hurt or anger, take a break, take an early lunch or simply take a deep breath. Then, after you’ve had a cool-off period, respond politely and be firm if you have to. By keeping a level head, you’re bound to get much more accomplished than you would from writing a heated email message.